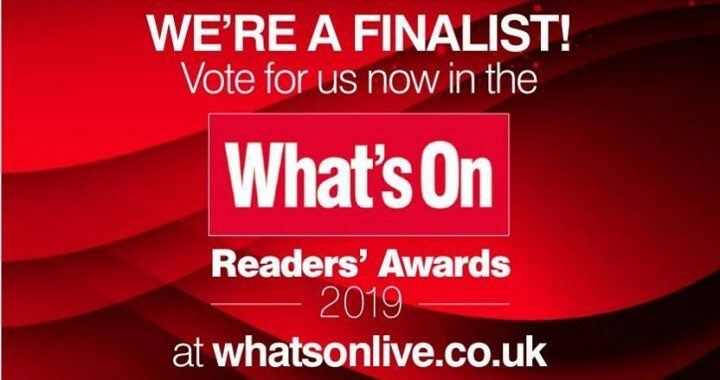 We were excited to discover this week that Farmer Phil’s Festival has been named one of the finalists for the What’s On Readers Awards 2019. The What’s On Magazine Group produces an excellent arts & entertainment guide, providing up-to-the-minute information about theatre, music, film, visual arts and events across the Midlands. Over 15,000 votes were cast in the initial round of votes for the awards, and voting is now open for the finals. Voting is free, and you even have the option of being entered into a free draw to win £1,000! Posted in News and tagged 2019, award.